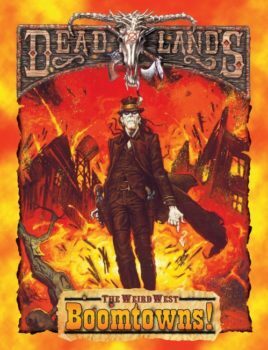 This is the best version of Deadlands Classic, with art lovingly re-colored by top artists! 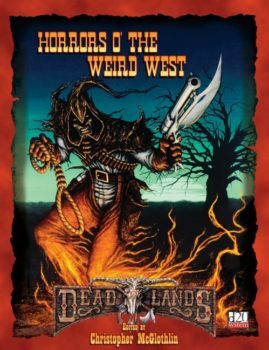 Deadlands Classic was an innovative RPG in the ’90s. 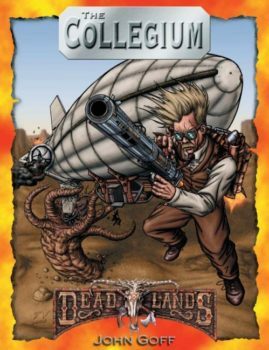 The poker-inspired mechanics enhanced game play because of their iconic representation in the American West. 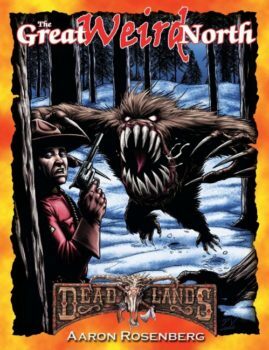 It won every major award the industry had to offer and then some! 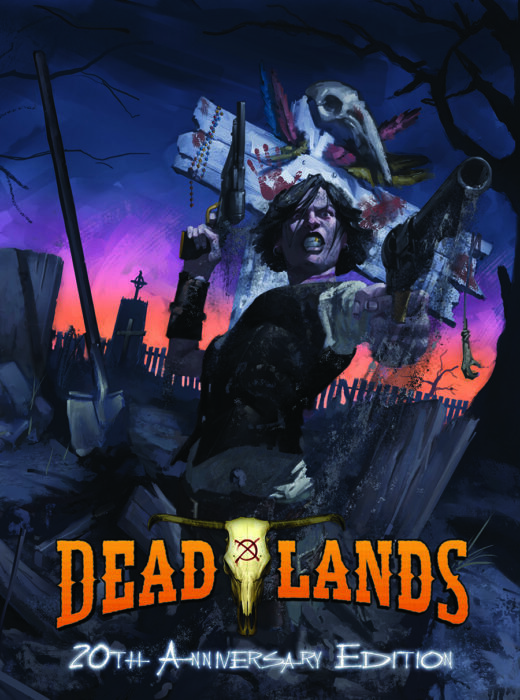 This book does not require Savage Worlds or Deadlands Reloaded to play.